We are a group of creative and enthusiastic youths who are fresh but have zeal to conquer and revolutionize digital media in Nepal . So by placing advertisements you will be supporting us financially and encouraging us to pursue our mission. Our contents are moreover youth centrist and we have a bulk number of creative and rational youths who follow our contents regularly and might be interested on your stuffs. Because we are not as expensive as Mainstream Media. Because we don't welcome every random advertisements and we have limited ad spaces. We believe in quality rather than quantity. Because we are good on Search Engine Result Pages (SERP) and rank well in alexa global as well as alexa Nepal. Because we don't get irritated with your queries and requirements. We are as flexible as a rubber band. we have got primarily two advertisement plans. Place where the advertisement banners are placed affect the pricing rate. 1. The top Header Leader Board Banner (728*90) : NRS 15,000-/ which is placed at the top of the website and it is visible while surfing the main page and on every posts as well. 2. 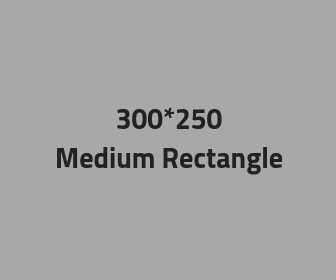 Side Bar Medium Rectangle (300*250) : NRS 5,000-/ which are placed at the side bar of the main page. They are visible to the side bar only in desktop view however in the mobile view these kind of ads are view able below the posts. 3. Paragraph Ads ( Leader Board Banner 728*90) : NRS 10,000-/ which are placed between the paragraphs of the posts. And they are preferred by many advertisers because they have maximum impression rate after the top header ads. Also, we have our good presence on social media. We are greatly known for our trolls, memes and our ability to post stuffs in satirical way. 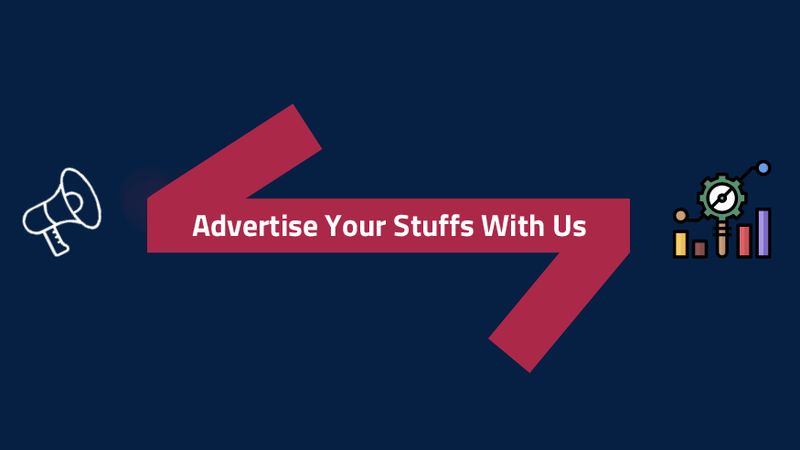 So, if you think you have stuffs that can be promoted way better in social media than in the website then head on, we are ready for your every promotional need. For more sizes and ads. according to your will feel free to write us.